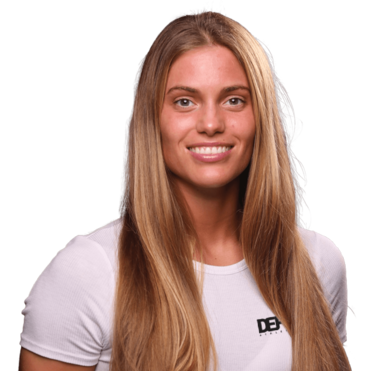 Mariah Gatti is one of University or Oregons' all-time leading goal scorers, and had an amazing career at the draw. 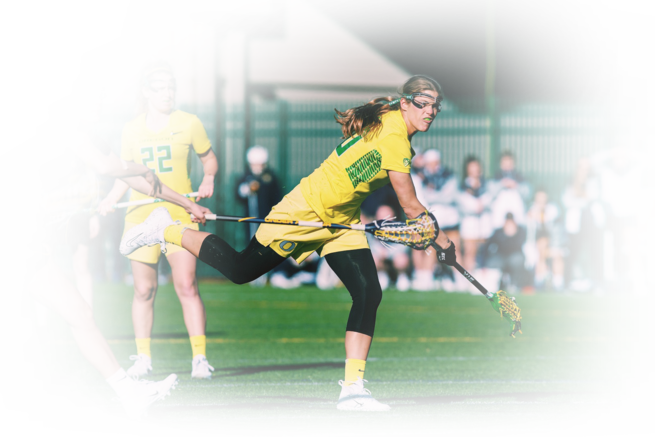 A fierce competitor from West Linn, OR, Gatti was highly recruited out of high school and her college career supported the hype. After her stellar career at OU, Mariah has dedicated herself to helping those passionate about lacrosse further themselves on and off the field. She is currently an assistant coach for the UCLA womens team and a lead trainer for our womens' shooting immersion and draw control immersion clinics.